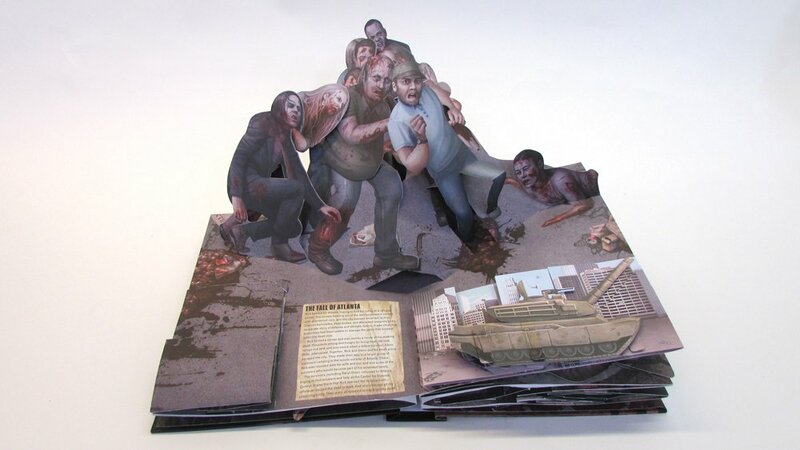 Rick and the gang never know when a walker might suddenly pop up, and The Walking Dead: The Pop-Up Book lets you share in that experience, minus the risk of becoming dinner for an animated corpse. 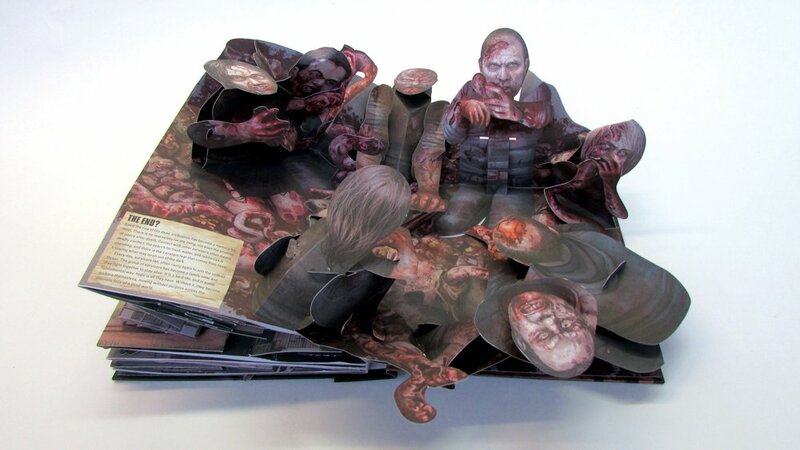 Pop-up books might make you think of kids but there’s nothing childish about this book, which replaces cute with gore. 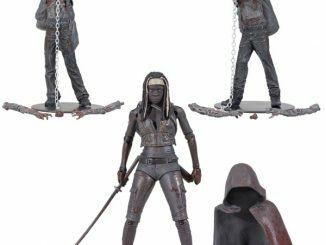 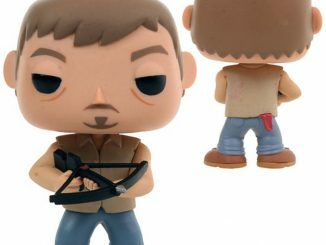 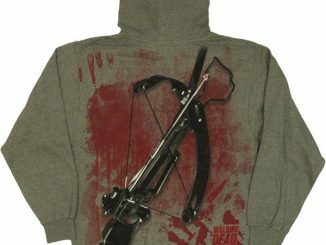 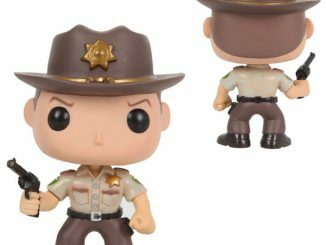 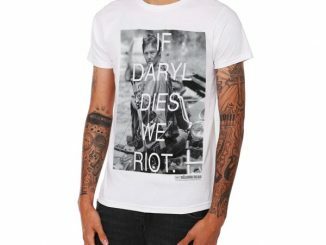 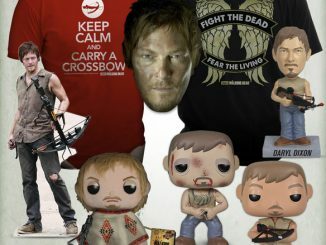 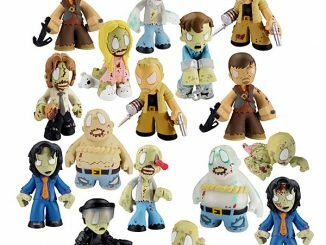 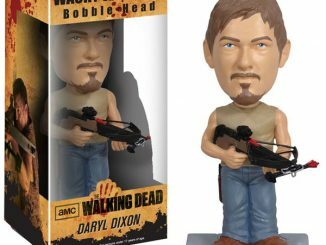 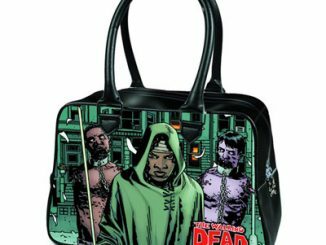 Probably not the ideal thing to share with the little ones as they drift off to sleep but it’s very awesome for fans of The Walking Dead. 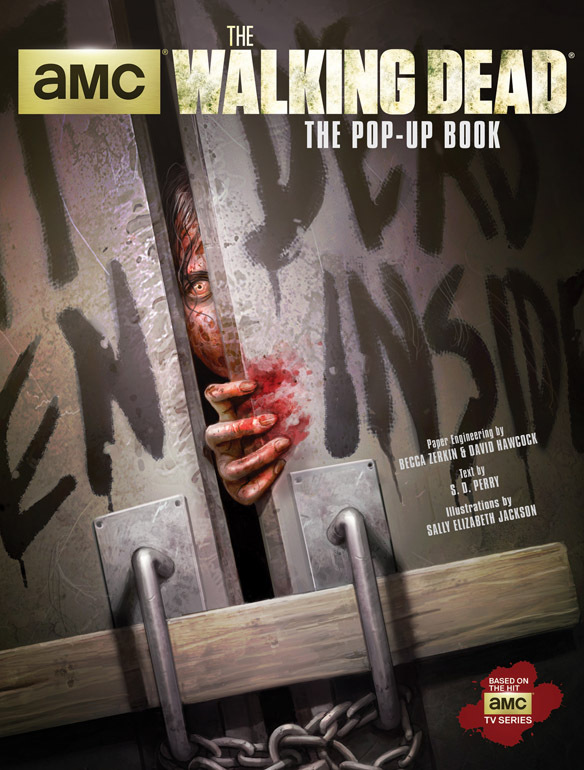 You won’t see Rick, Daryl, or Michonne popping up but each turn of the page does offer iconic moments from the AMC series, including Bicycle Girl, the Well Walker from Hershel’s farm, and the Governor’s very unique aquarium. 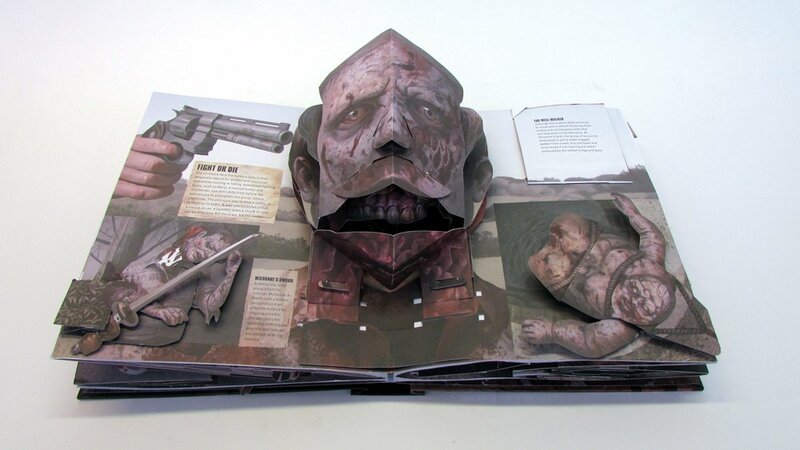 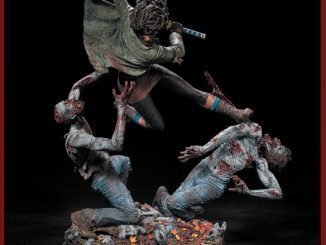 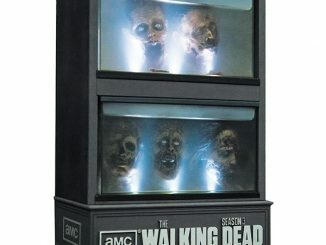 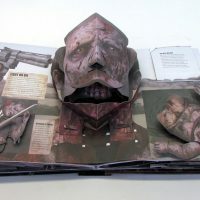 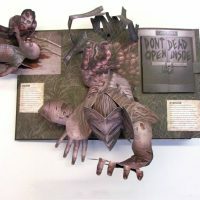 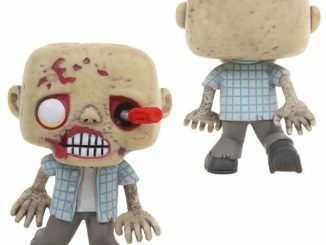 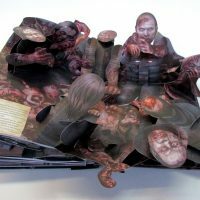 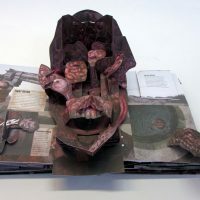 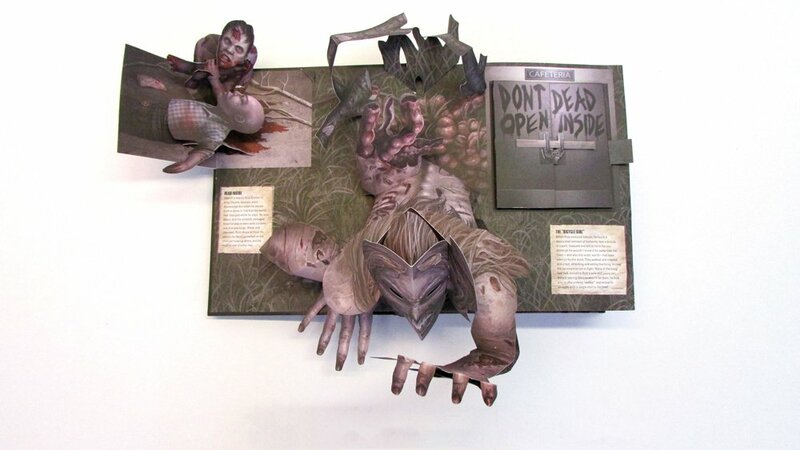 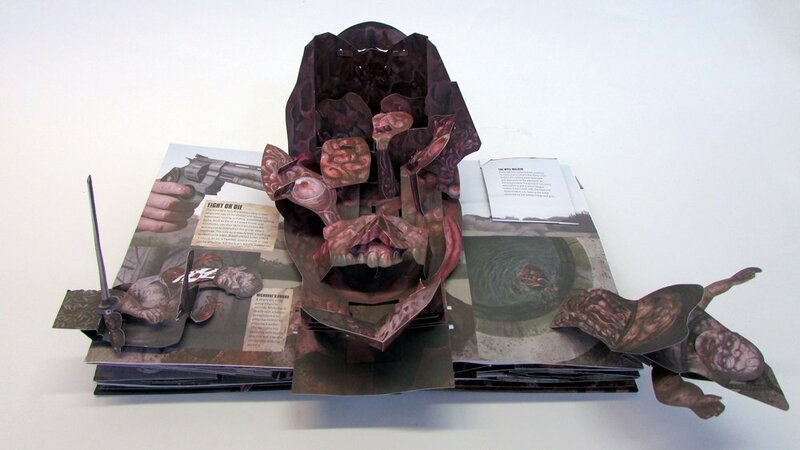 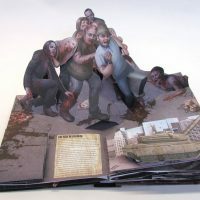 The Walking Dead: The Pop-Up Book is available at Amazon.com.